The Peavey Vypyr VIP 1 guitar amp is among the best small amps out there for practice and home use. 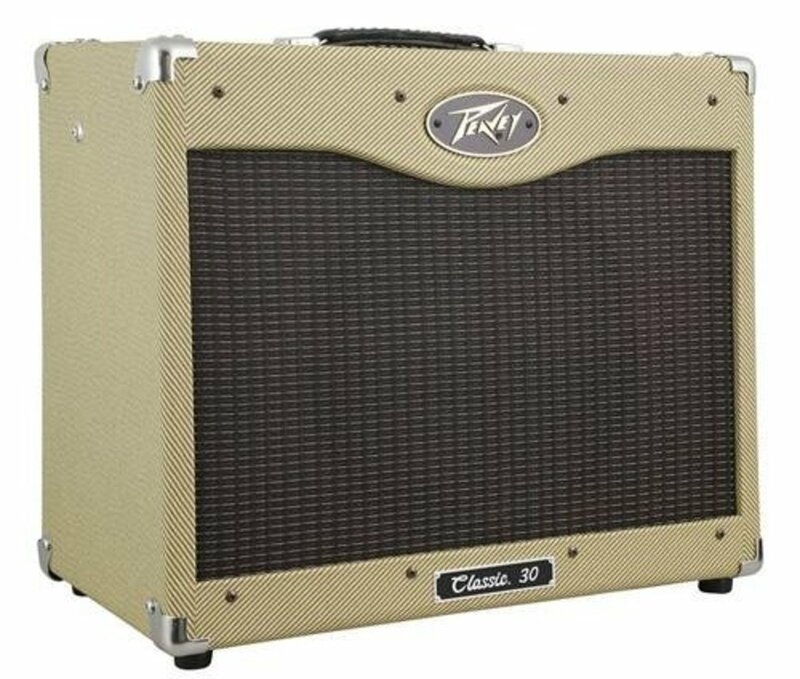 If you’re trying to find the best guitar amp for home use and practice, there are a lot of choices out there. Unfortunately, as beginners soon find out, many small amps sound buzzy and thin, but there are a few that really stand out above the rest. It’s a lot easier to practice the guitar when you sound good, and choosing a great amp can make all that time spent burning the midnight oil much more enjoyable. I’ve whittled the choices down to my three favorite small amps. One is a ground-breaking modeling amp unlike anything that’s ever existed before, which incorporates awesome digital effects alongside patented solid-state distortion. Another is a digital amp that has taken the guitar world by storm in recent years, and combines incredible tone with flexibility and ease of use. The third is a bare-bones rock monster, focused on classic tones and made by the best guitar amp manufacture in the world. These amps have a lot in common. All three are in the 15-20 watt range, so you’re not going to crumble any walls here. But they are loud enough to jam with friends, practice on your own, or even record. They each have an 8-inch speaker, which is something that used to signify wimpy tone when it came to practice amps. Those days are gone, and these amps really sound incredible for their size. And, they are all comparable in price. Most importantly, they are made by three of the best guitar amp builders in the world. You know you can count on them for quality gear that sounds great and lasts. But there are many differences between these amps as well, and those differences will help you decide which best meets your needs. By the end of this article you should know which amp amp is right for you, based on your style, experience and goals. Let's look at some amps! 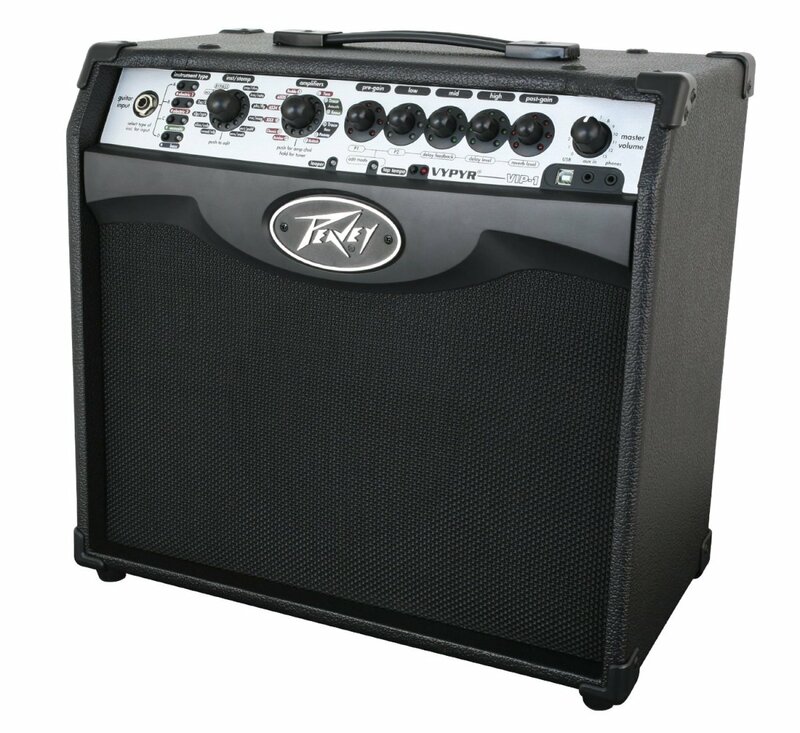 My personal choice for the best guitar practice amp would have been the Peavey Vypyr 15. In fact, that's the amp I use for practice. But the old Vypyrs were discontinued by Peavey a little while ago, to make room for something new. My Vypyr 15 is an awesome little amp, but Peavey decided to make it even more awesomer with the new VIP 1. Technically, the amps of the innovative new Vypyr VIP Series aren't direct replacements for the old Vypyrs, since they do a whole lot of things their predecessors did not. Where the Vypyr 15 was simply a guitar amp with a lot of different models and effects, the VIP 1 goes far beyond the average modeling amp standard. The VIP 1 can be used not only as a guitar amp, but also as a bass amp, or an acoustic guitar amp. Now that’s interesting, and as a musician who plays electric guitar, bass and acoustic guitar I can see huge benefits here. But even if you don’t care about anything but electric guitar, the VIP will do some pretty impressive things for you. The VIP instrument has instrument simulation settings for sitar, 12-string, violin, mandolin and a bunch of others, meaning you can plug in your guitar and get some cool emulation effects beyond what you’d expect from a guitar processor. Of course it still has many of the great electric guitar emulations that the Vypyr 15 did, such as the Peavey 6505, Twin, and British sounds. And, there’s a huge array of programmable effects to choose from. Everything is controlled by Peavey’s WYSIWYG (What You See is What You Get) interface, which basically mean you turn the knobs where you want them and the amp responds. There are no digital processors to figure out, no funky buttons to decipher and no bizarre names for the different presets. You simply turn the knobs where you want them, and you play. I was pretty impressed with this amp when I had the chance to check it out back when it first came out. 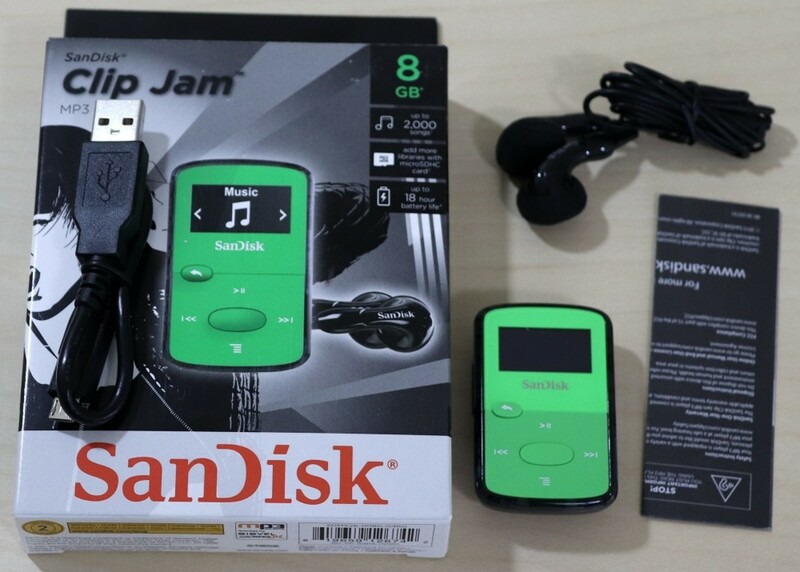 I love my Vypyr 15, but I’ve been seriously contemplating the upgrade to the new Vypyr VIP 1. Fender Mustang modeling amps have blown a lot of people away since they first hit the scene, and it’s easy to see why. They sound incredible, are super-easy to use, and they reek of that cool Fender vibe. The first wave made a huge mark in the guitar world, but now the V.2s are here and they’re even better. The new Mustangs feature 17 amp models, more effects than ever, and USB compatibility in case you want to hook up with your PC and use Fender’s FUSE software. FUSE allows you to customize your amp with special setting, tweak amp models, and gives you access to a unique Fender media library. If the idea of patching a guitar amp into your computer makes your head spin, no worries. You can just use the Mustang as, you know, a guitar amp. Traditional players will feel comfortable with the easy layout of the amp controls, and the rack-like feel of the effects processor. This amp shines exactly where you’d expect a Fender to shine: sweet, tubey overdrive, and incredible clean tones. I’ve been critical of Fender high-gain sounds in the past and had a few people tell me I was bonkers. So, I went back and listened to some recordings done with different Mustang models and, while it has some very good sounds for rock and even heavier rock styles, I still don’t think this amp has the best high-gain distortion out there. I’ll admit it’s not bad, and unless you play detuned extreme metal you’d likely be pretty happy with the sound here. Especially for a bedroom practice amp, this thing does sound good. Consensus opinion seems to be the Fender Mustang I is the best small guitar amp you’re going to find. While I’m not 100% convinced that it beats the Peavey, it is an incredible amp capable of some great sounds. The Marshall MG15CFX is one of my favorite little amps of all time, and it’s a completely different thing than the two technological marvels above. It's part of the amazing Marshall MG series. These are more straight-on, plug-and-play amps, meant to bring that incredible Marshall tone to a very small package. There is an MG15 model without effects, and another that simply has reverb, but for a few extra bucks the digital effects add a lot of versatility to this little gem. 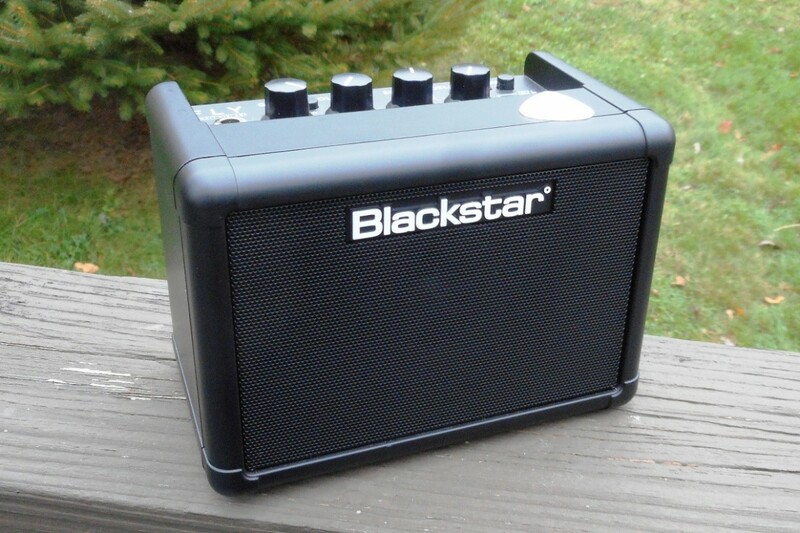 There is even an MG15 ministack that makes for a really cool addition to a man cave or home practice space. This thing doesn’t have a dozen amp models, but it does have four very usable channels built around the classic Marshall sound. The controls are by far the simplest of any amp in this review, and the effects are almost as straight-forward. There are only five: Chorus, Phaser, Flanger, Delay and Octave, and there is a separate control for reverb. If you’re tired of technology running away with the world, this might be the amp for you. So, how does a little amp like this stack up against the Peavey or Fender when it comes to amp modeling and effects? Not very well at all. But the MG15 isn’t for players who need all those bells and whistles. It’s a straight-on rock amp, meant for players who just want to plug in and let it rip. The effects you get with the MG15CFX may be all you need, and they are certainly more than enough for a practice amp. Marshall is the kings of guitar amplification, and this amp is a good example of why. The MG15 holds its own on pure tone, and it doesn’t hurt that it’s so easy to use. If you hate pushing buttons to get the sounds you want, and if you’re a Marshall fan, this is the way to go. These are my three favorite small amps on the market, and looking at reviews from places like Amazon apparently I’m not alone. If you are a beginner with a few extra bucks in your pocket, any one of these makes an outstanding first amp. They allow you to experiment with a whole bunch of different tones, and they are high quality pieces that will last. That means, unlike the crummy one-channel amps many beginners start out with, these amps will stick with you as you progress in your playing, even after you’ve moved on to a larger, more powerful amp for gigs and band rehearsals. So how do you choose one above the others? Each amp has its unique strongpoints, and it’s up to you to decide which one best meets your needs. I like the Peavey VIP for its versatility and TransTube solid-state distortion. It is really an innovative concept to be able to use an electric guitar, acoustic guitar or bass with the same amp. Then they take it a step further by adding incredible amp models and effects. Most electric guitar players experiment with acoustic guitar, so having this flexibility in one amp is really cool. And, if you decide you want to dabble in bass, you don’t need to get a new amp. The Fender has really pushed the boundaries when it comes to what a dedicated digital modeling guitar amp can do with a small package. Fender amps always sound good, but in this case the range of tones goes further than any Fender I’ve ever heard. From metal to country to blues, you can grab any sound you need with a few pushes of the button. I do prefer the Peavey solid-state distortion to digital, particularly for high-gain sounds, but otherwise this little Fender is an incredible amp. The Marshall is the least complex of the lot, and best for guitar players who just want to plug in and play. You do get some very good effects here, but not nearly the same array as found in the Peavey and Fender above. 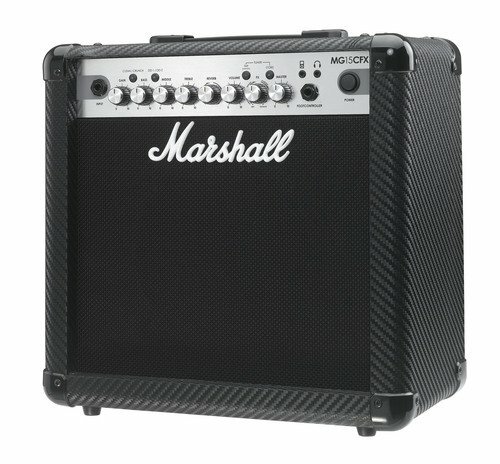 Instead, you are treated to that legendary Marshall tone, shrunk down a bit so that it fits in a much smaller box. You won’t fool yourself into thinking you are playing through a Marshall stack, but you’ll know who makes this amp as much by the sound as by the logo on the grill. I've told you what I think, the rest is up to you. Read the reviews, do some research, think about your requirements as a guitarist, and take the plunge. Honestly, you can't go wrong whichever you choose. Good luck finding the best guitar amp for practice and home use! Vote for the Best Small Guitar Amp! 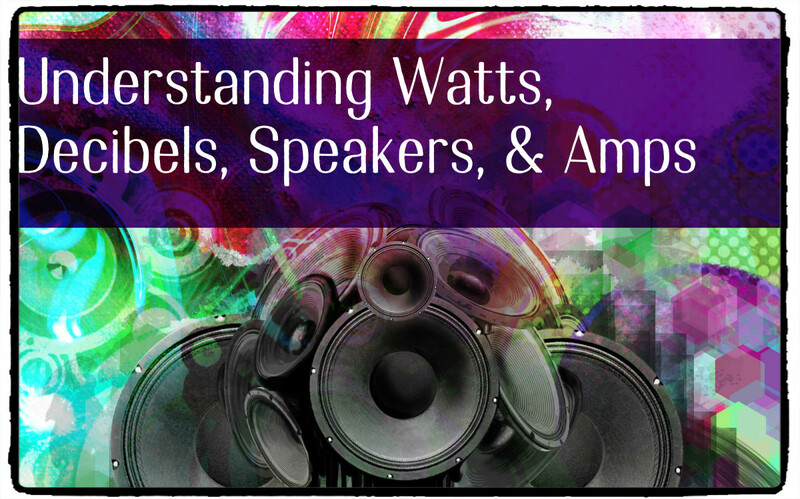 Which amp impresses you the most? Recently purchased the Fender Mustang gt40. It's a bit more then the amps listed, which are all great, but I have to say, the Fender gts are awesome!! Hi Andrew. I agree the Peavey would be a good choice. I like the solid-state distortion and those little cabinets are solid. I don't think the Marshall MG would be bad either. I am looking for a combo amp that will deal as best as possible with detuned 8 string guitars. 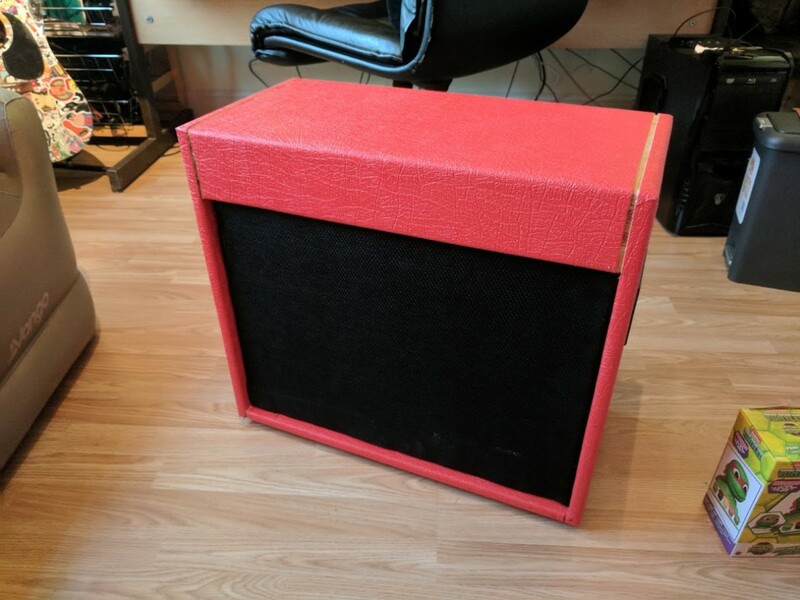 Do you think the Peavey may be best for this due to distortion and that it is also made for bass guitar. Cheers. Blackstar HT-1R is missing from this list. Hi Dan. I'd look to the Marshall MGs without the effects. Of course I always recommend the Peavey Bandit as a solid, basic amp. It's loud and has a great clean sound to work with. Does anyone know of any small amps that don't have built-in effects but have a great clean sound and take pedals well. Hi jacques. Sorry about your amp. I personally like Peavey amps for metal, but there are a lot of other great choices out there too. Check out Randall and Marshall as well. Some of the little digital modeling amps can get very good metal sounds too. I don't know if you can help me but I recently blew my amp so it's time for a knew one but im looking for something i can really play metal on. it's just for home use so it doesnt need to be big. Hi Rodrigo. In that case, I'd think about something loud, solid-state and basic. The Peavey TransTube combos are fairly inexpensive and I've always liked them a lot. The Bandit is plenty loud enough for gigs, but a bit more expensive than the amps in this article. The Rage 258 is similar in price, but a much smaller amp and the Envoy is somewhere between the Bandit and the Rage . 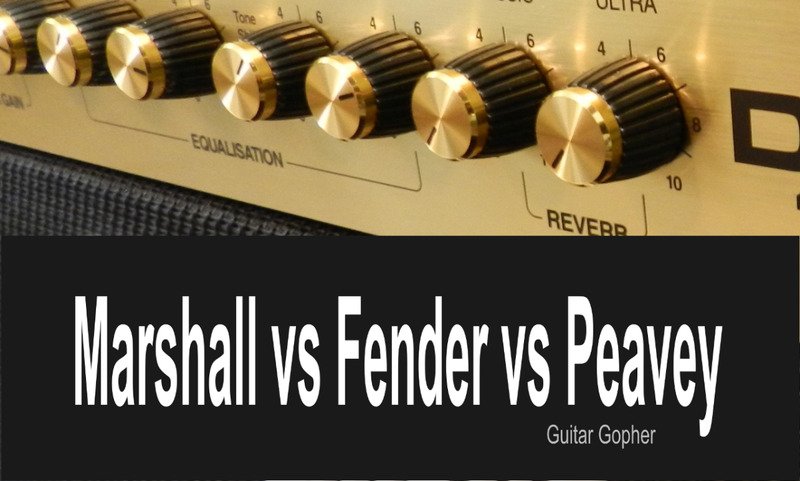 The Fender Champion and Marshall MG Series do have some basic effects, but are otherwise pretty straight-forward amps. How about beginners who happen to have top tier multi effects like me with my Boss GT-100? I certainly do not need effects nor (maybe) amp modelling beyond what the GT-100 can offer? Which one would you choose on that case? I'd think you're on the mark, Old Dreg. Personally, I'd probably mic them all. Great article. Not too much about recording from amp though. I guess u'd need to mic the Marshal. With the Fender I believe u can record from it to your laptop (via USB) while listening to u'r playing on the amp. The Peavey on the other hand mutes the speaker when USB connect so needs headphones plugged into amp to monitor.